If you were to go by media hype alone, it wouldn’t be out of order to believe that big Internet players are dominating the IoT space. While Microsoft Azure, Google Cloud and AWS are quite popular, it is way too early to declare them as IoT platform leaders. 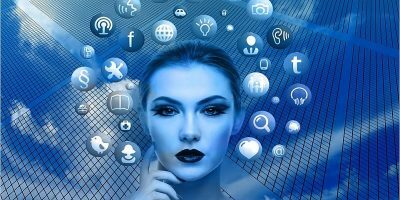 To clarify, there are so many IoT platform providers making headlines every day, that each one brings something unique to the table. In the interest of developers, here are a few emerging providers. 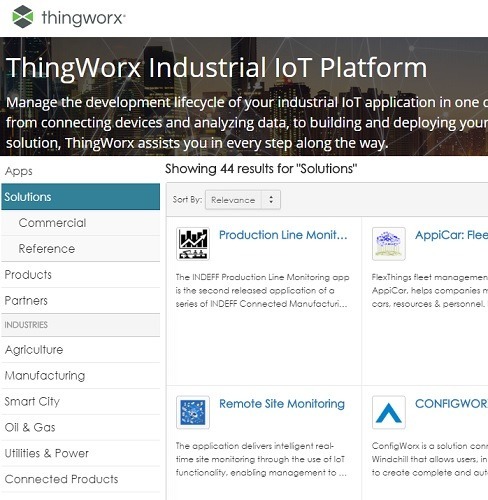 ThingWorx contains a fairly large library of extensions and widgets which have applications in multiple areas. 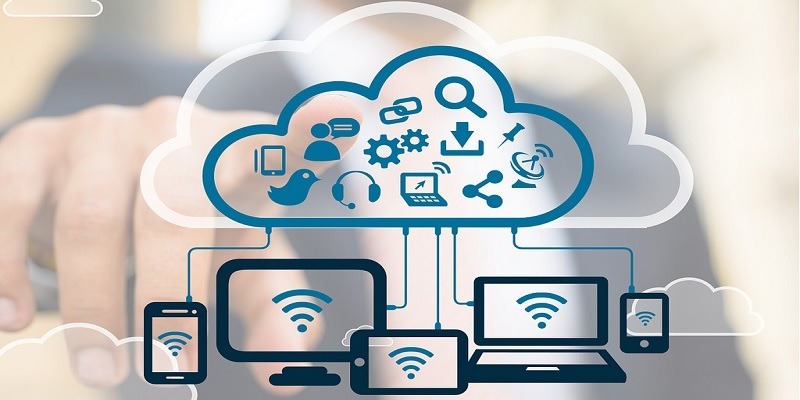 These include industrial applications such as oil and gas and transportation as well as consumer applications including edge connectivity devices and LPWAN enablers. Currently, the number of solutions and products in the marketplace are less than fifty. But that might change very soon because of the number of people taking interest. Moreover, new developers receive a one-time evaluation server to explore ThingWorx for 120 days. The Kaa Project (named after Jungle Book’s python) is winning rave reviews for its superb ease of development. Moreover, it can integrate with devices in other platforms and has extensions and client APIs in its library. 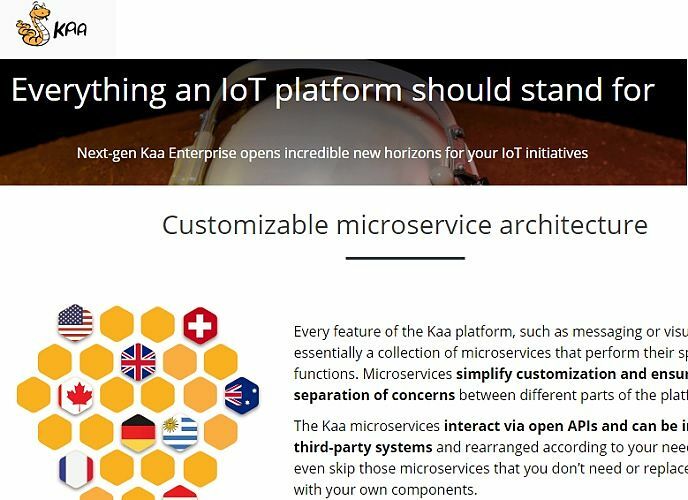 Kaa also offers managing multiple devices from one unit and uses open source protocols such as MQTT and CoAP. The ability to visualize data and over-the-air updates completes the picture. In fact, this is sometimes known as a “microservices” architecture. Unlike the previous platform, Kaa already has many consumer applications including wearables, healthcare and consumer electronics. 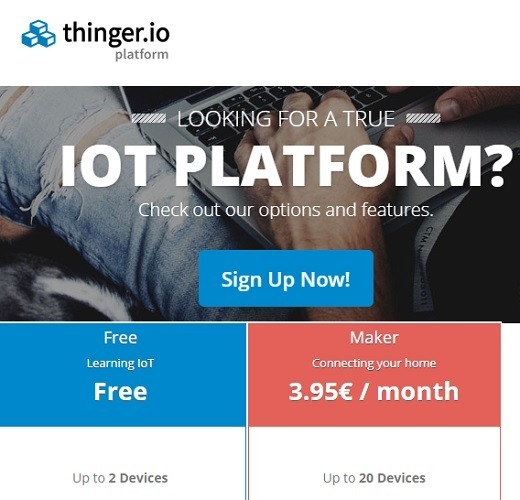 The best deal about Thinger.io is its open source nature and a strong platform that supports multiple protocols, sensors and actuators. It is hardware agnostic and offers a highly interactive, rich interface for coding. Developers can connect up to two devices for free and a basic subscription starts at only €3.95 per month. What’s more, you can download the Thinger.io infrastructure in AWS, Ubuntu and Raspberry Pi. 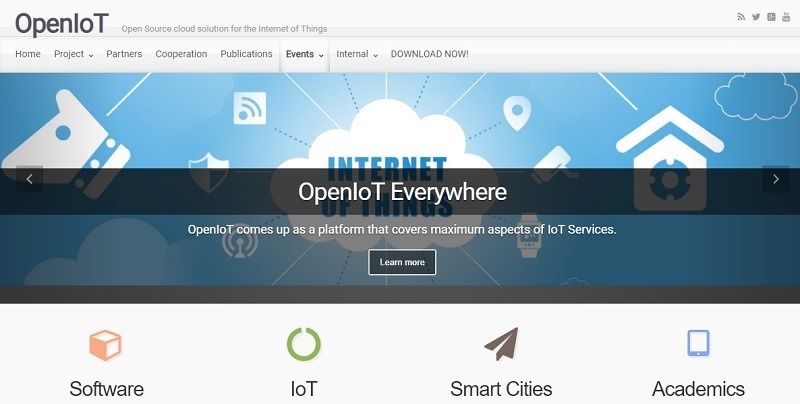 OpenIoT is perhaps the only IoT middleware system which remains absolutely free. Its software allows developers to connect all the sensors and cloud networks for development and more. However, there is only one drawback: the solution is finding few serious takers at the moment. But if all you really want to do is learn to connect your IoT devices somewhere, this is a nice place. 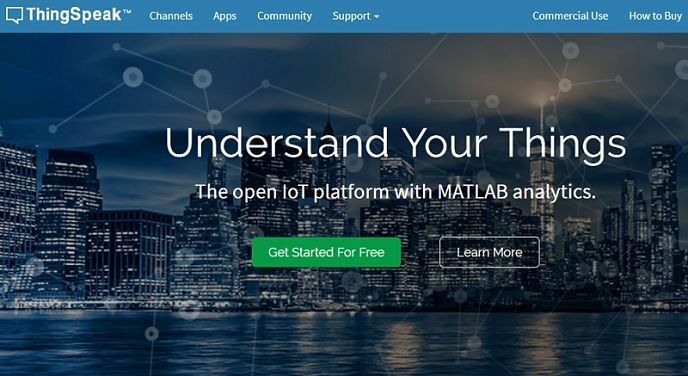 ThingSpeak is another well-known open IoT platform which is useful for a variety of connected applications. 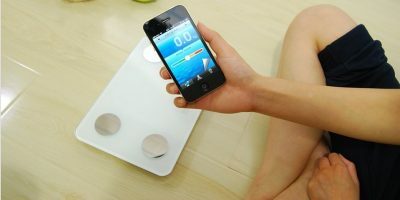 You can do really cool stuff such as connect an IoT device to Twitter and send alerts. The best part is that using data for a certain interval is free. Plus, the data can be tracked on devices using a variety of platform sensors. 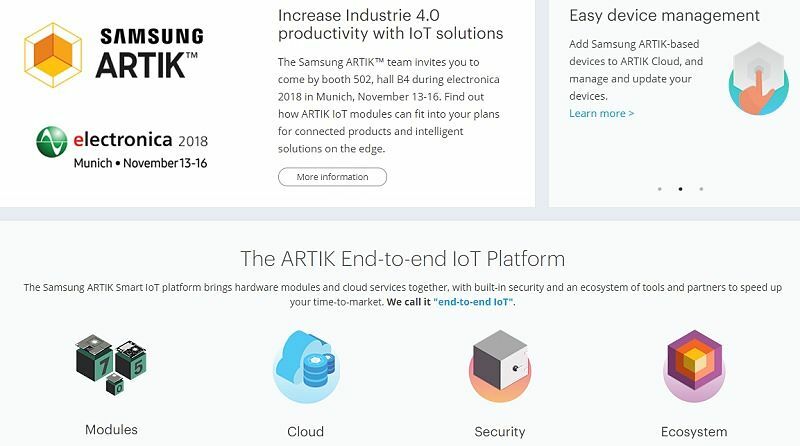 Perhaps one of the largest IoT platforms with potential for smart appliances, Samsung ARTIK is a complete IoT ecosystem. For one thing it has several ready-to-use modules which have been tested in Samsung’s laboratories. They are clearly seeing immediate use in a range of Samsung consumer products. The only disadvantage is that like AWS, unless you want to contribute to the Samsung ecosystem, there is nothing in there for developers. Another proprietary IoT platform, Bosch IoT suite has already been integrated in six million devices and counting. Although the platform is open source, there is nothing in there for developers. However, Bosch products have a range of applications, which means you can use them in your projects due to the open-source nature. Choosing the right IoT platform is very essential in an era when devices are still being taught many new things. These new and emerging IoT platforms will fulfill the long-term vision of making IoT products accessible and cheaper. If you attend one of the IoT-related events this year, you are bound to hear a lot about many of these names. 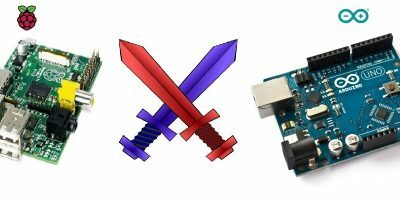 Do you have a favorite emerging IoT platform? Let us know in the comments.